What is CMAS (Colorado Measures of Academic Success)? The Colorado Measures of Academic Success (CMAS) are the state’s common measurement of students’ progress at the end of the school year in English language arts, math, science and social studies. Students in grades three through eight take the CMAS tests in math and English language arts. Students in fifth, eighth and 11th grade take the CMAS science assessments. A sampling of students in grades four, seven and 11 in about one-third of schools take the CMAS assessments in social studies. 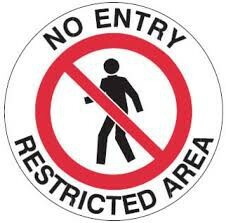 During CMAS testing, we will NOT be allowing any parents or visitors beyond the front entry area. This is to help ensure our testing environment security. It also minimizes our risk of any test being voided by the state testing administration. Thank you for your partnership, patience, and understanding during our testing! We have designated our testing days on Tuesdays, Wednesdays, and Thursdays during the testing window. Our testing will happen from April 2nd to April 18th. 3rd Grade tests on April 2, 3, 4, 9, 10, 11. Their testing time is from 8:20 - 10:00 a.m.
4th Grade tests on April 2, 3, 4, 9, 10, 11. Their testing time is from 12:35 - 2:35 p.m.
5th Grade tests on April 2, 3, 4, 9, 10, 11, 16, 17, 18. 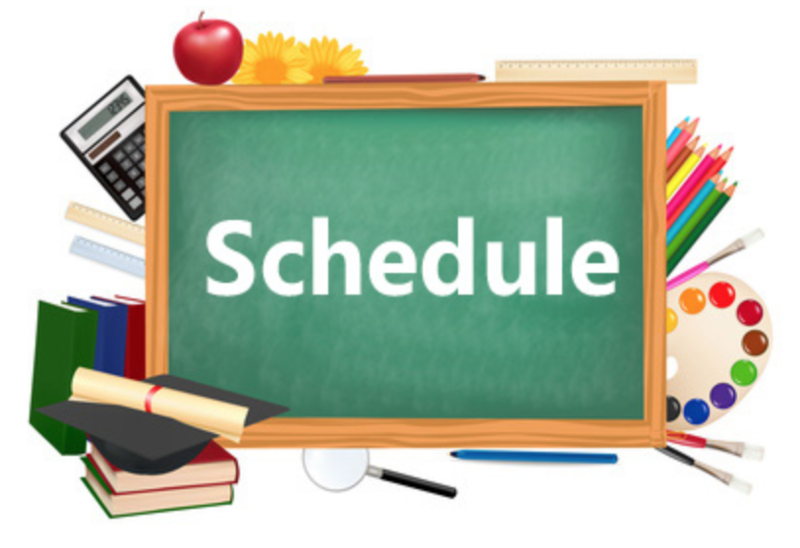 Their testing time is from 10:05 a.m. - 12:05 p.m.
We respectfully ask that you please schedule all appointments outside of school hours during our CMAS testing days so that our testing time is uninterrupted and your child will not have to do a make-up test later. 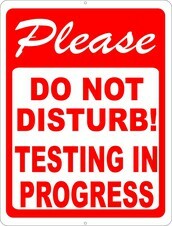 It is so important that all of our students be present each day, well rested, and ready for our tests. Thank you for your support and understanding! On our testing days (Tuesdays, Wednesdays, and Thursdays), we will be providing a small breakfast for students in Grades 3, 4, and 5. Students, in these grades, will be able to go down to their classrooms, starting at 7:40 a.m., and have a small breakfast before testing. One day we will have a breakfast burrito, another day our breakfast will be cereal and milk, and another day we will provide yogurt and fruit. Students do not have to eat but ALL 3rd, 4th, and 5th grade students are welcome to have breakfast with us. We will also be providing a small snack to our 5th grade students just prior to their testing session at 10:05 a.m. We want to be sure they are focused on doing their best on the test. How you can help your child on test days! Many teachers report that students who don't do well on tests haven't gotten enough sleep, and haven't eaten breakfast on the morning of the test. Doing both of these things will ensure that your child is working at full capacity. Staying calm will help your child stay calm. If he/she gets nervous about the test or is likely to experience anxiety during the test, help him/her practice some relaxation techniques that he/she can try once he's/she's taking the test. Help your child get to school on time each day of the test. Since many times, testing begins at the beginning of the day, it is important your child arrive on time. Once testing sessions have begun, your child will not be able to join their class until after testing is over. This means that they will have to make up that testing session at a later time.